If you’re looking for a contemporary and intimate wedding venue, Styal Lodge is the perfect choice. Nestled in the National Trust village of Styal, this new and unique venue is surrounding by the plentiful Cheshire countryside. Offering exclusive use for up to 150 guests, this is one of Cheshire’s best known secrets. As far as Cheshire wedding photography goes, Styal Lodge is a great venue to work at. 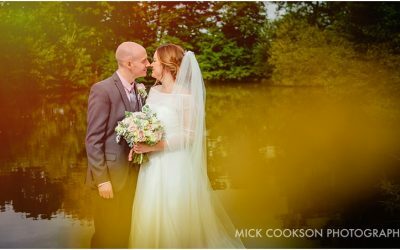 With an abundance of natural light and stunning grounds, it has everything a wedding photography could want. Many of the couples who opt to have their wedding here do so because the lodge provides a blank canvas to get the wedding they want with little fuss or bother. Because the grounds are so good (the lodge is actually situated on Styal Golf Club) it makes for wonderful outdoor wedding photography bothing during the day and at night. Need a Styal Lodge Wedding Photographer?